The Haswell series of central processing units from Intel will debut around the middle of the year, but reports and leaks have already revealed the lineup. 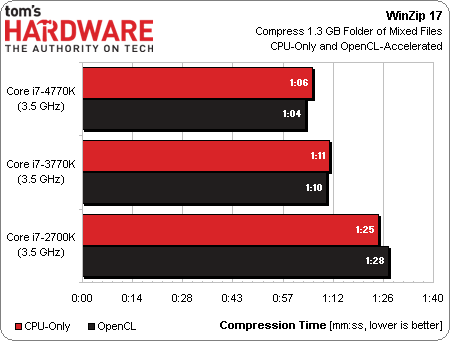 We have a whole timeline, of sorts, set up here, complete with every instance of specification revelations and benchmarks. 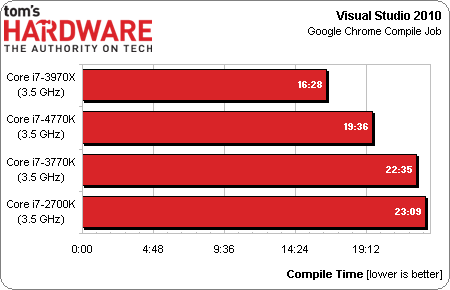 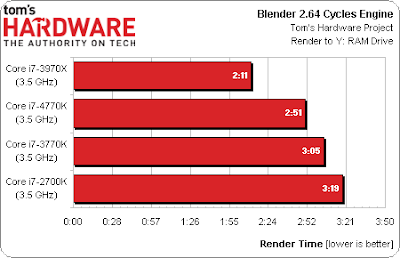 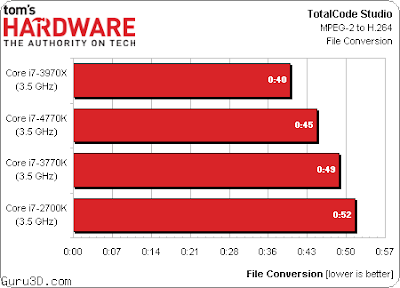 Speaking of benchmarks, the folks at Tom's Hardware have a real treat for us today: a full comparison between the flagship Haswell consumer processor and the best Ivy Bridge and Sandy Bridge CPUs. 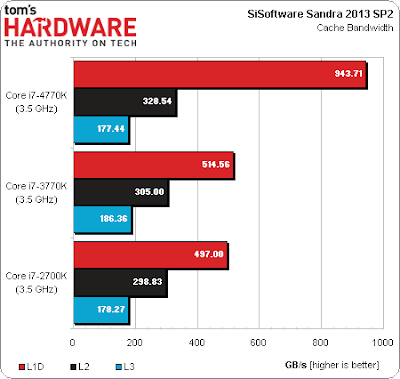 That is to say a test pitting the Core i7-4770K versus Core i7-3770K and Core i7-2700K. 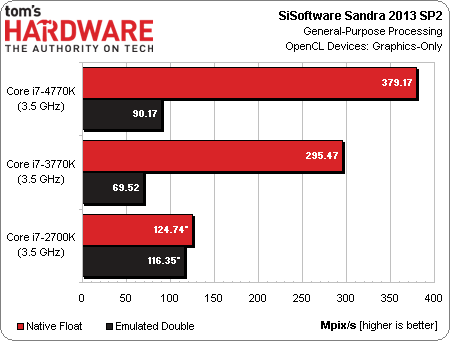 The test series includes SiSoft SANDRA, 3D Studio Max 2012, video transcoders, etc. 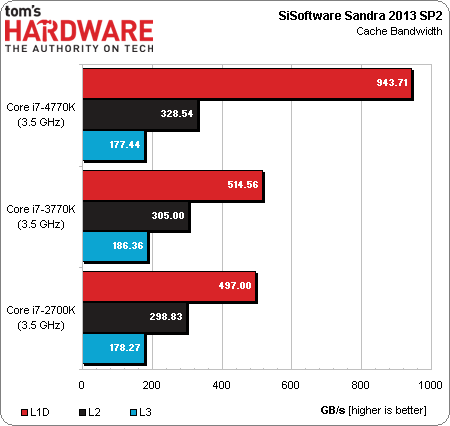 Oddly enough, the Core i7-4770K is only slightly better than Core i7-3770K, and even loses in a few cases. 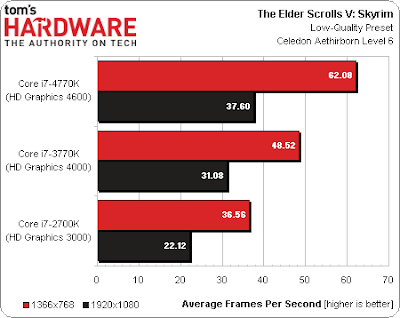 We'll be waiting for a second opinion.